AZ Power Wash Pros LLC is a fully insured commercial, residential, and industrial pressure washing company servicing all areas in Scottsdale, Arizona. 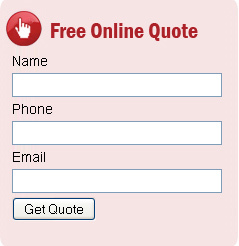 We provide professional high quality service for an affordable price. 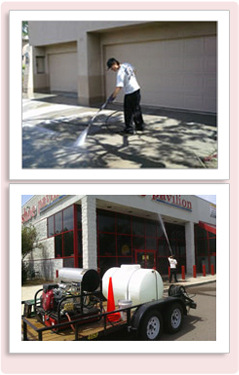 We specialize in pressure washing, steam cleaning, and property maintenance services in Scottsdale, AZ. Our 100% satisfaction guarantee is a testament to our quality work and our trained professionals take pride in every job, regardless of its size. Call us today for your free on-site demonstration of our pressure washing services and free estimate. Whether you are a residential client looking for a one time pressure cleaning or a business looking for weekly, monthly, or quarterly service, you can rely on AZ Power Wash Pros to get the job done right. 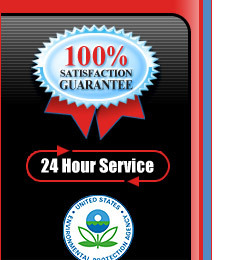 AZ Power Wash Pros is proud to say that we are environmentally friendly and compliant with all EPA standards. We are Scottsdale Arizona's premiere power washing, steam cleaning, and maintenance company.